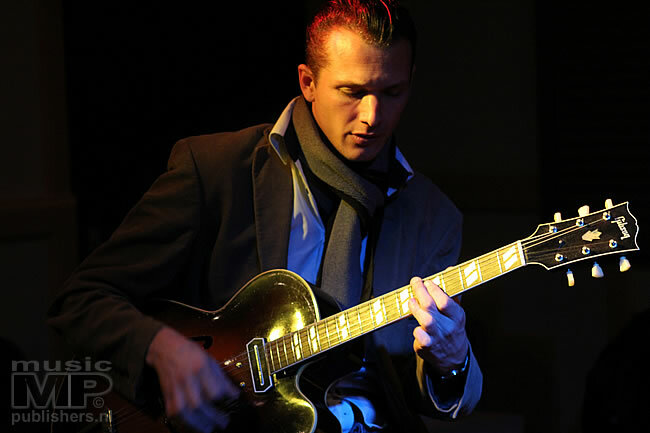 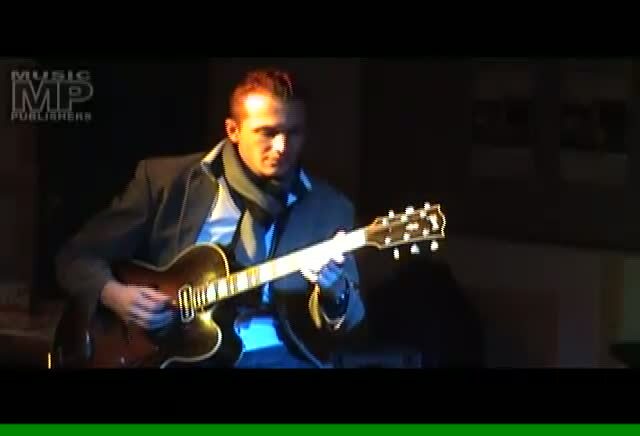 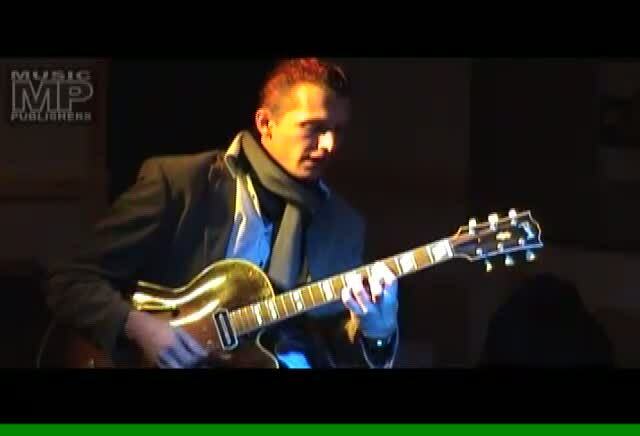 In 2011 Dutch guitarist Joost Zoeteman released the album 'Salute to Barney Kessel', accompanied by double bass player Taeke Stol. 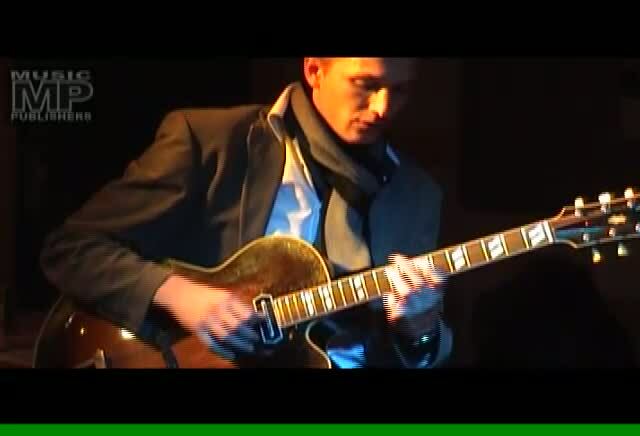 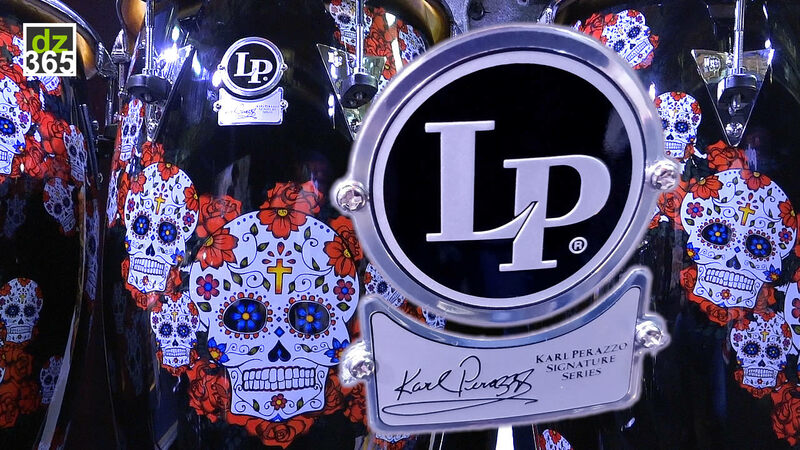 A tribute to the legandary guitarist Barney Kessel, who record over 1,000 songs for among others: Charlie Parker, Billy Holiday, Ben Webster, Oscar Peterson, Elvis Presley, Sam Cooke and The Beach Boys. 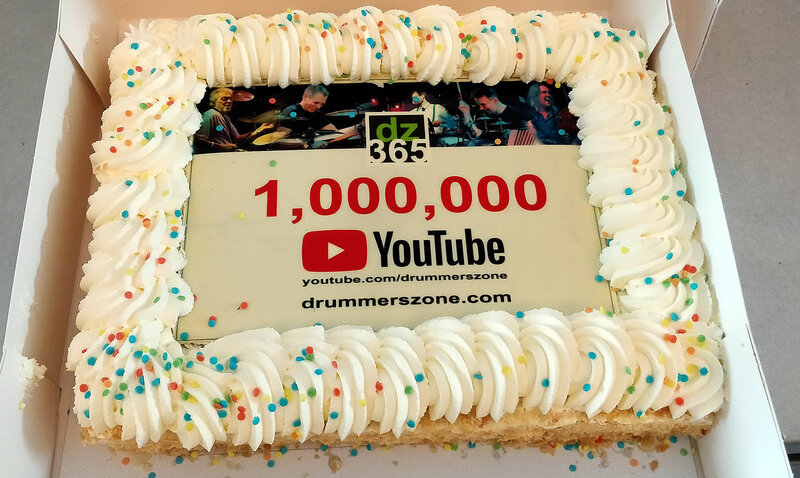 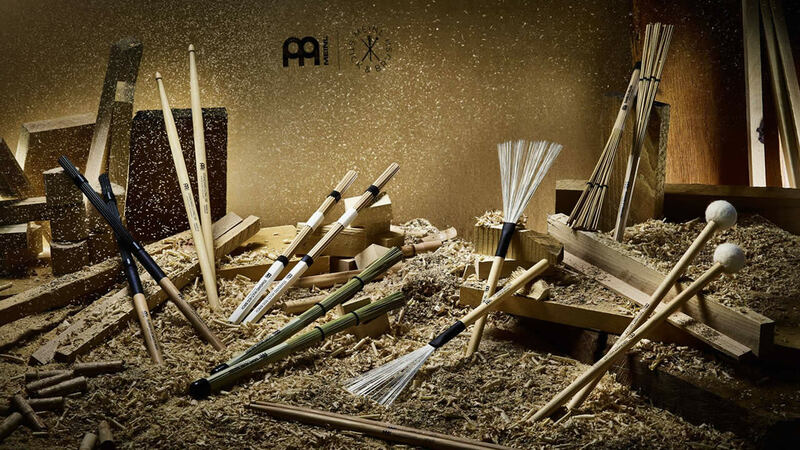 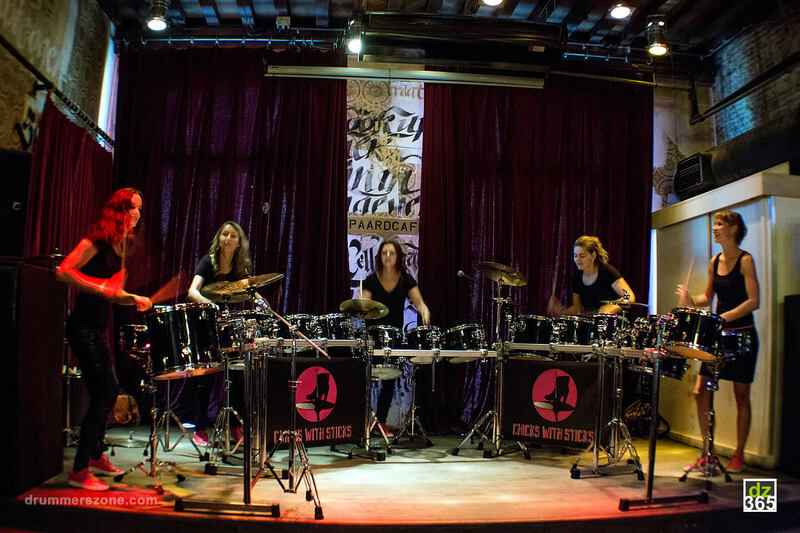 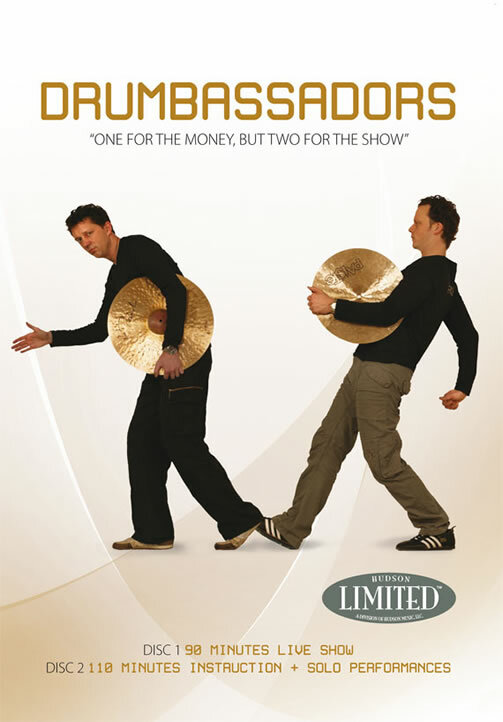 During live shows, the duo adds Wim de Vries (The Drumbassadors) to the line up. 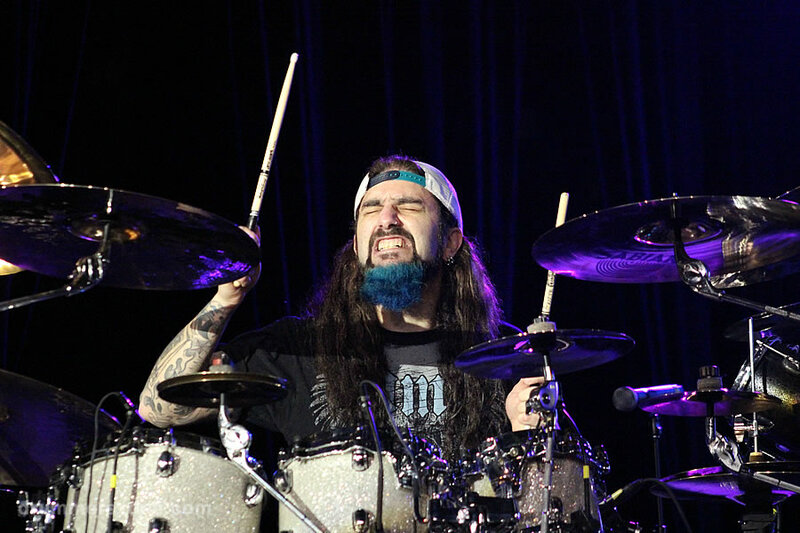 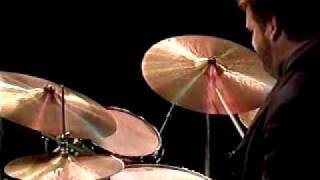 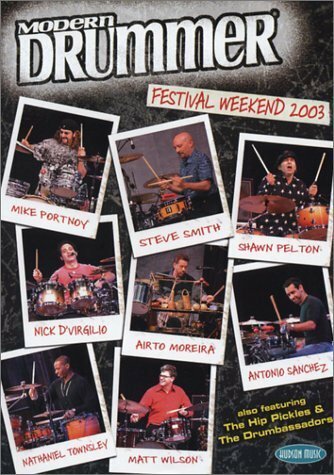 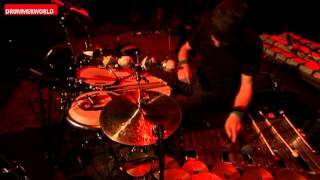 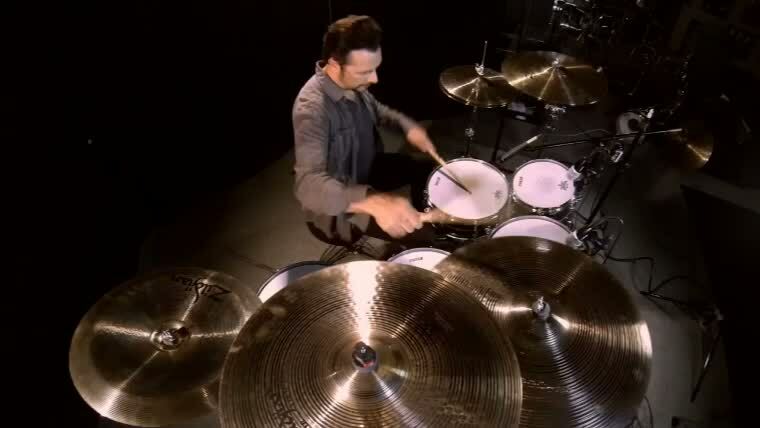 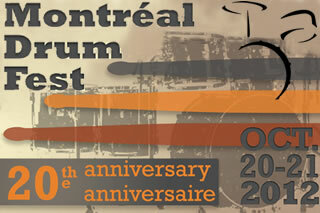 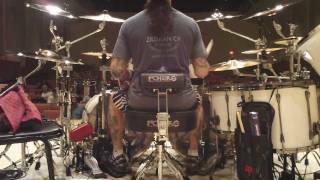 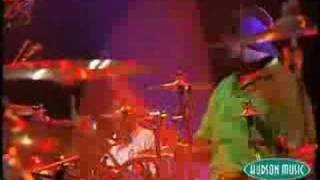 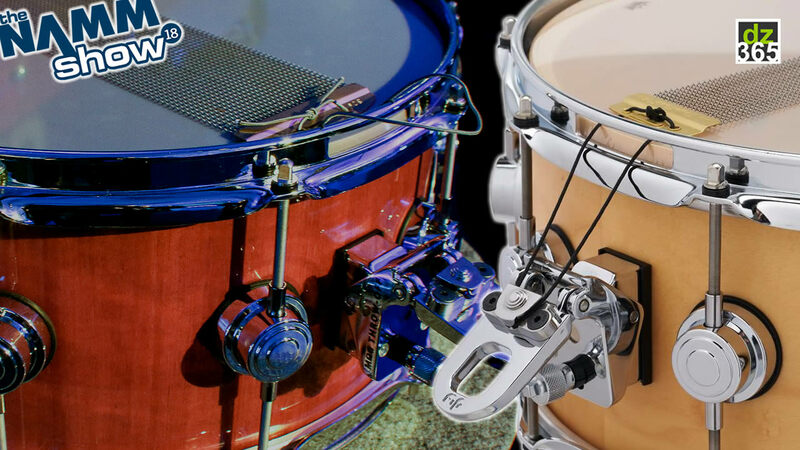 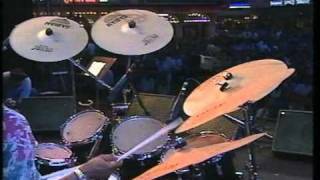 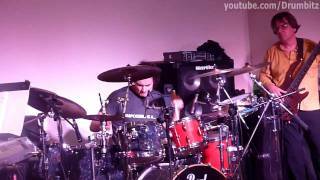 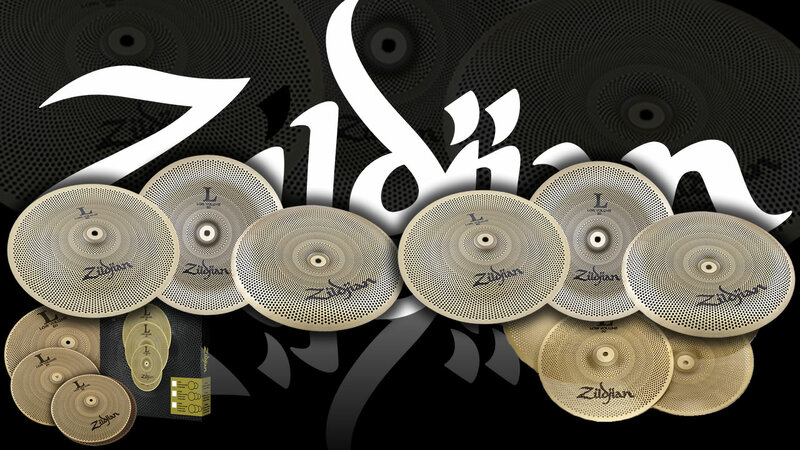 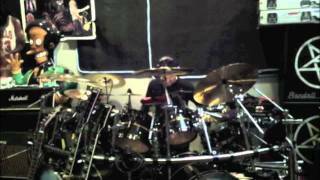 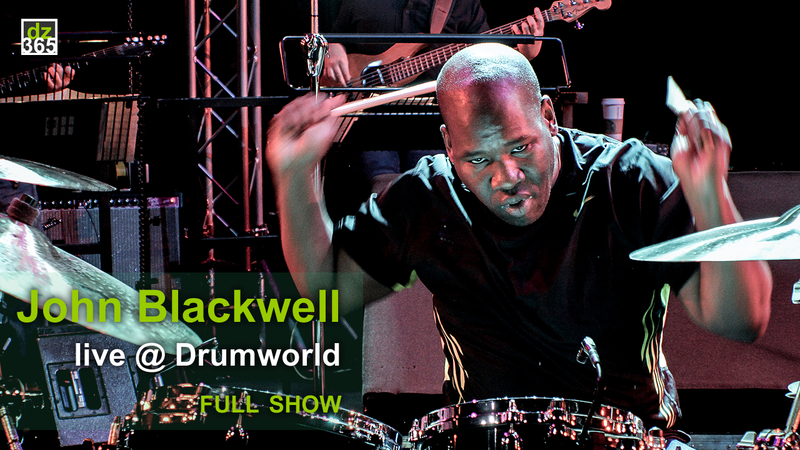 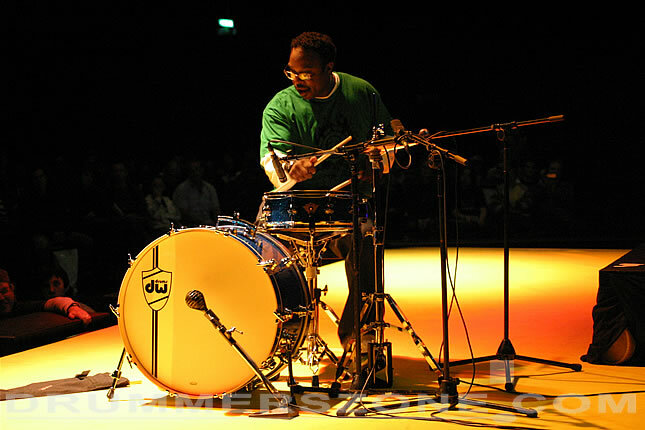 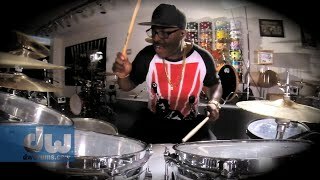 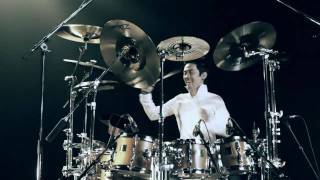 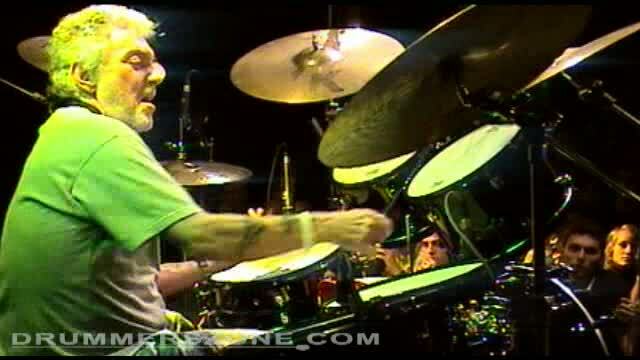 Ten videos with beautiful performances and (drum) solos. 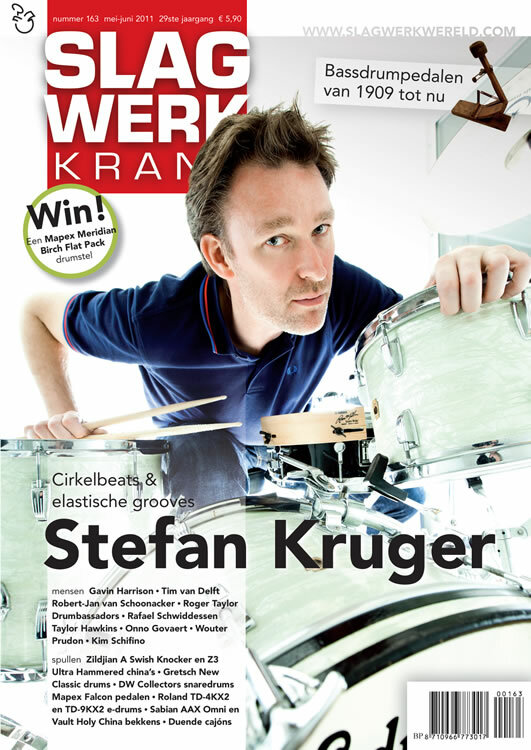 Wim's parents loves good music and they, somehow, inspired him in the decission to become one of the greatest drummers of today. 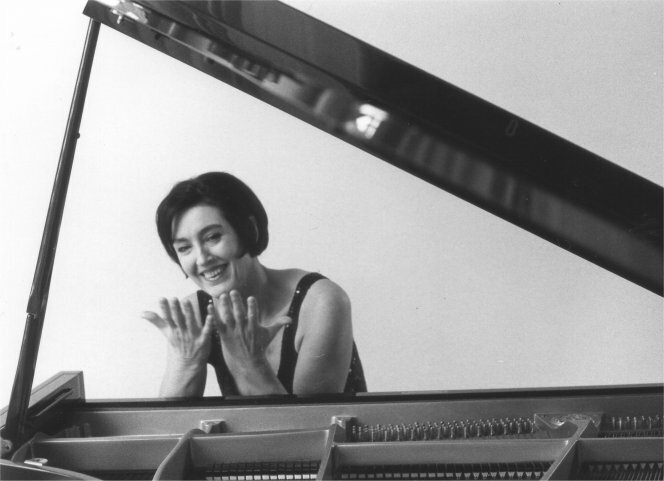 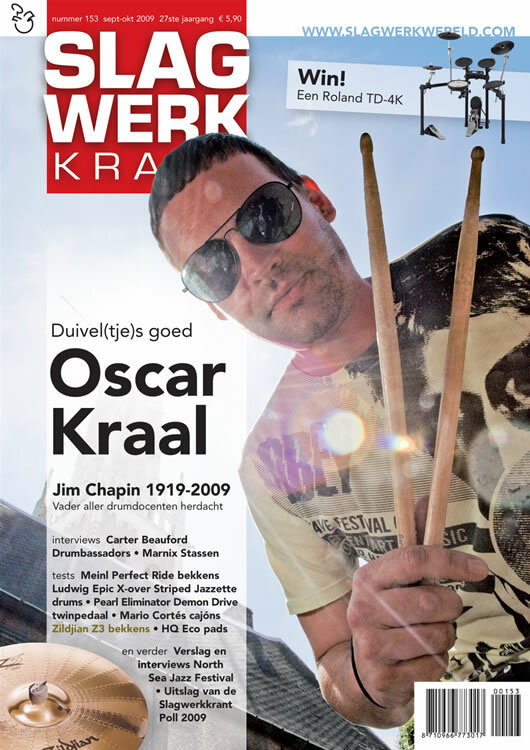 His mother is a fanatic choir singer and his father is a piano player who is a great fan of the jazzmusic of Count Basie, Oscar Peterson, Errol Garner etc. 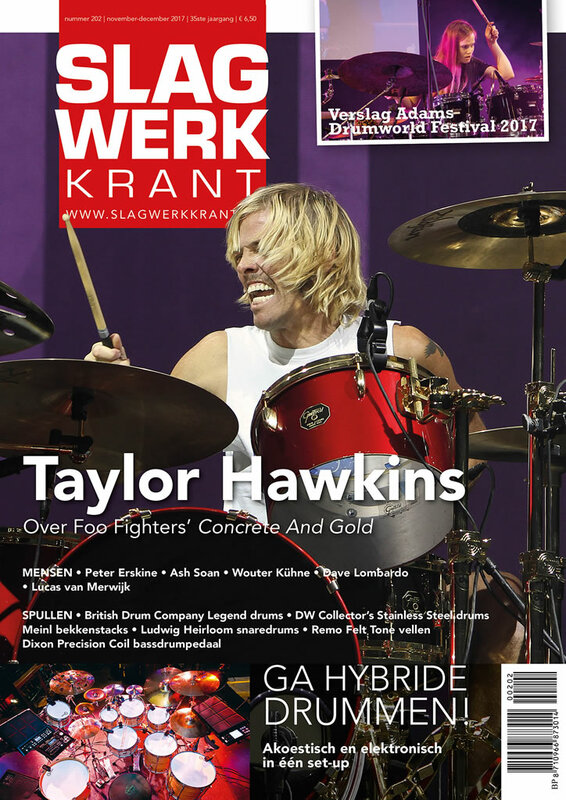 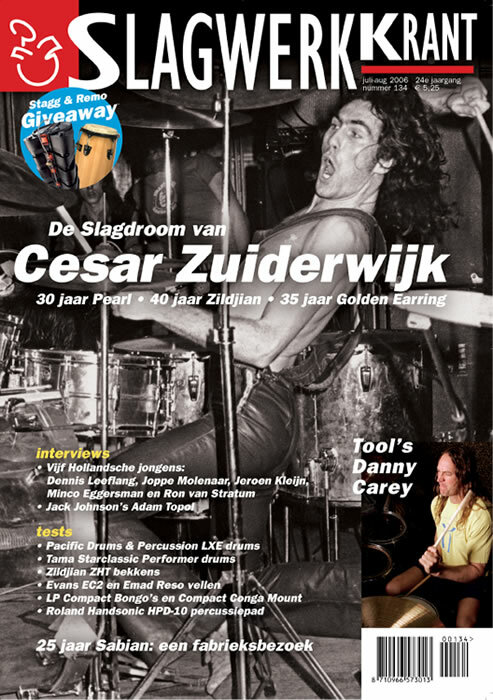 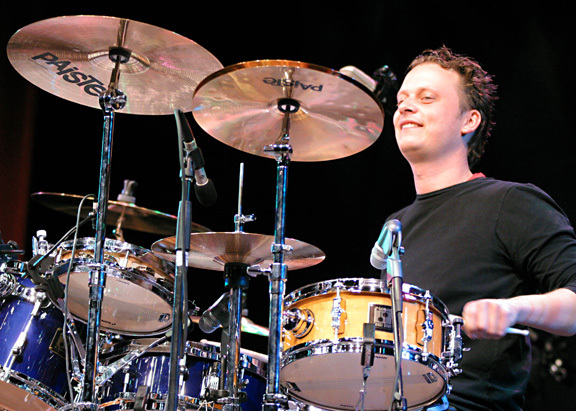 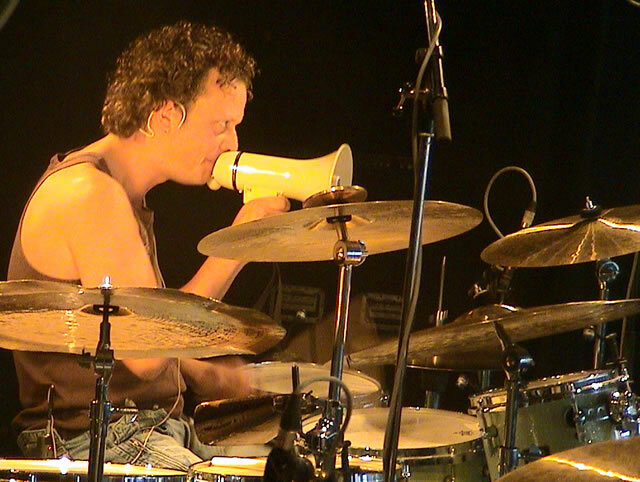 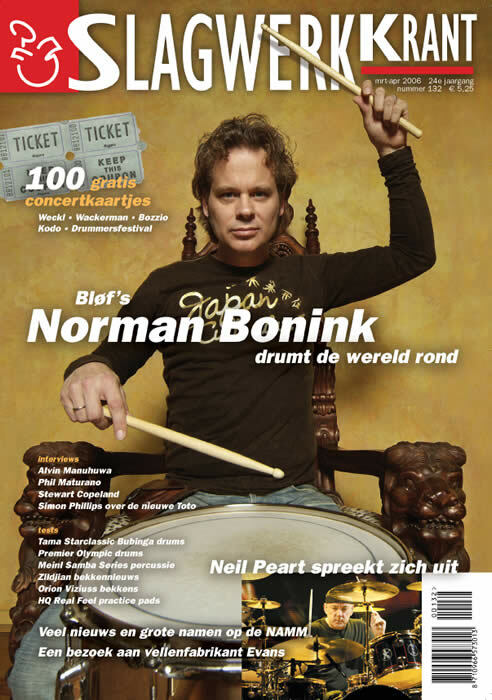 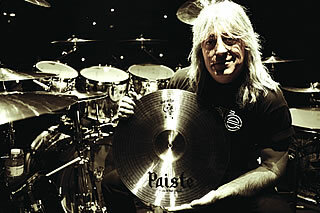 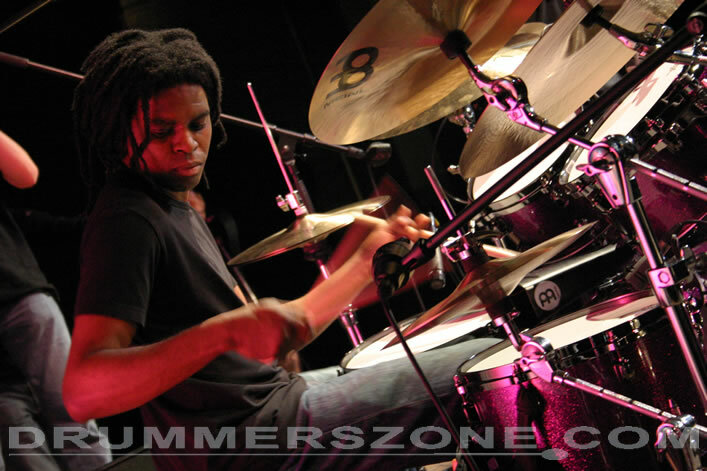 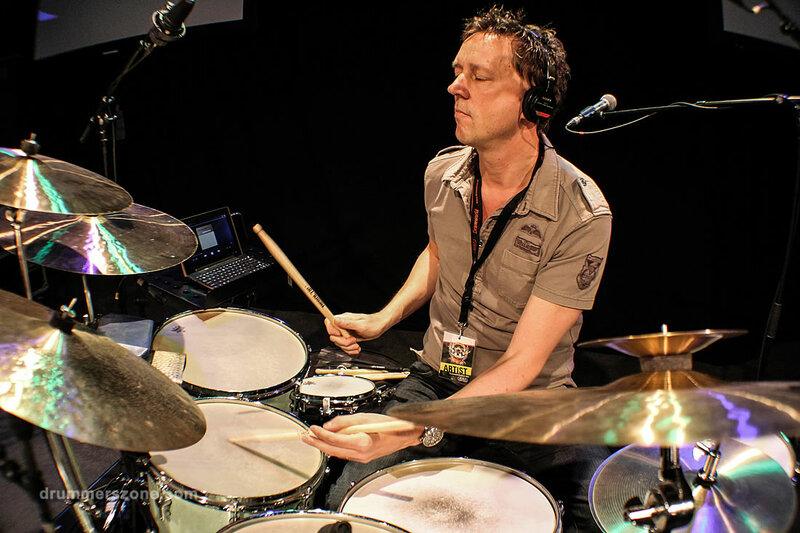 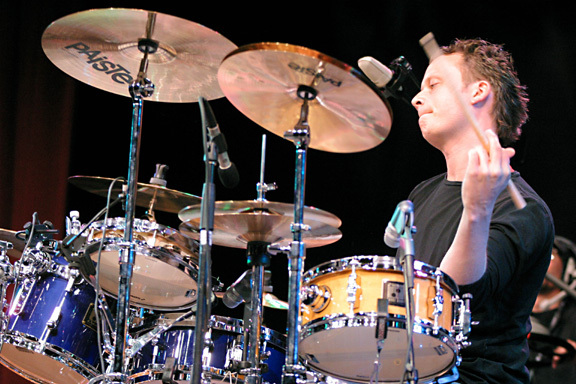 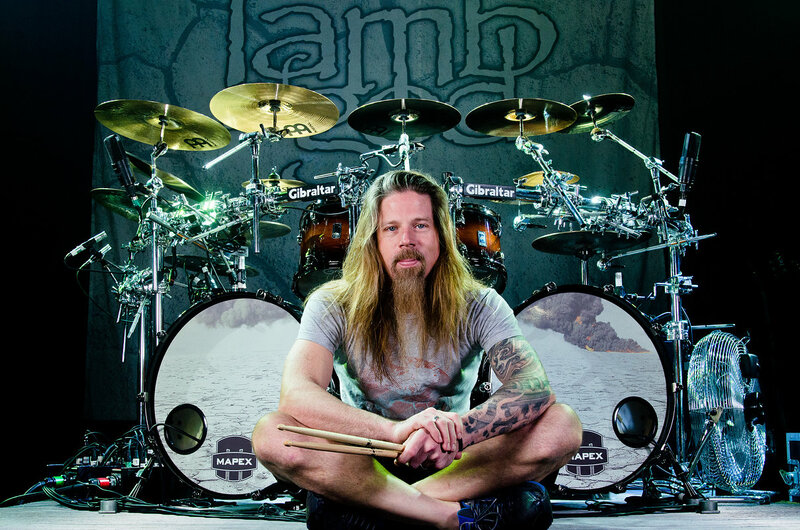 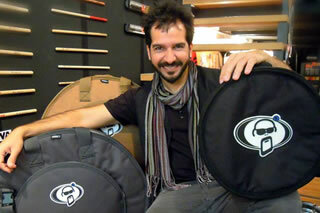 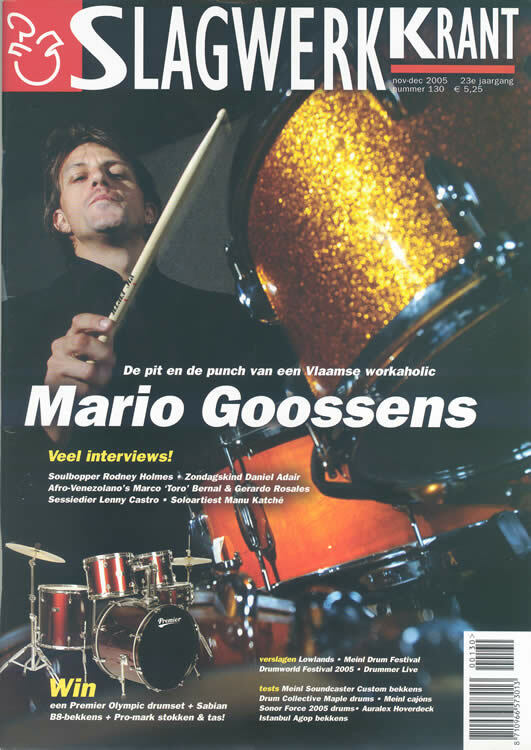 At the age of 16, the passion to become a drummer, became so big that Wim decided to study at the Arnhem Conservatory. 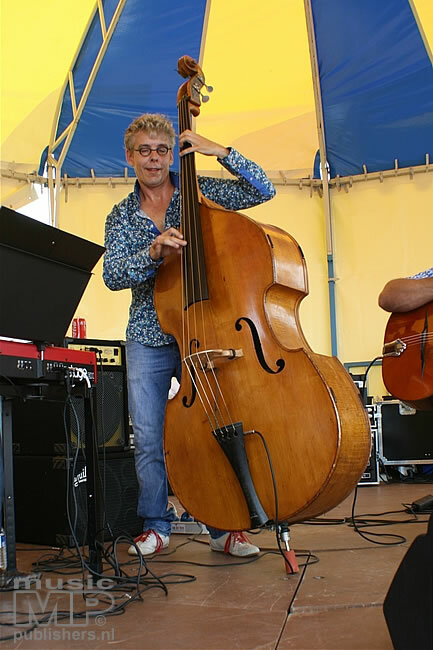 As young as he was then, it was during that periode he formed a trio with pianist Marcus Schinkel and bassist Bas Rietmeijer:The Marcus Schinkel Trio. 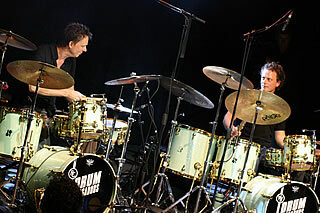 They recorded two cd's and they still play together. 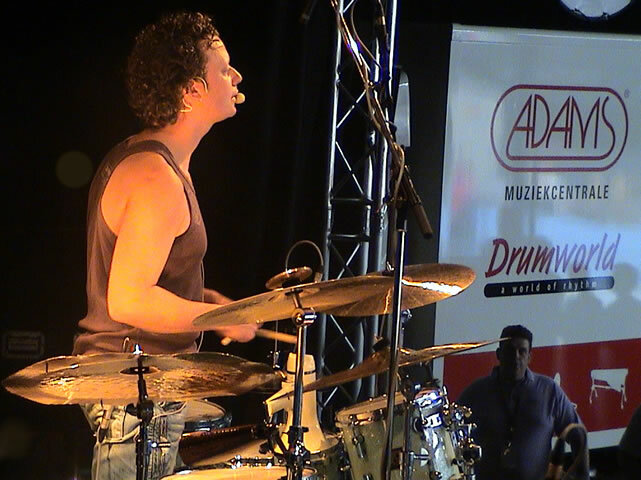 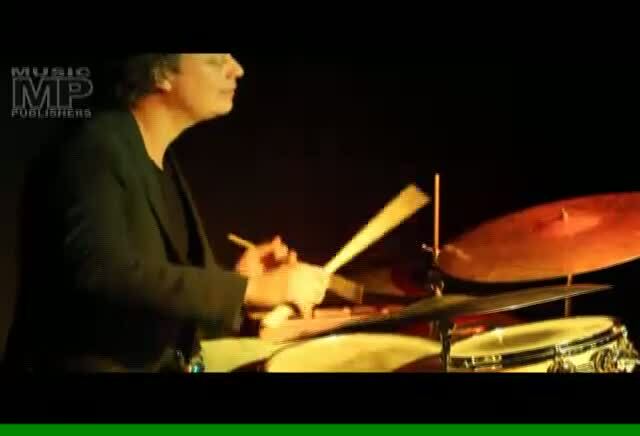 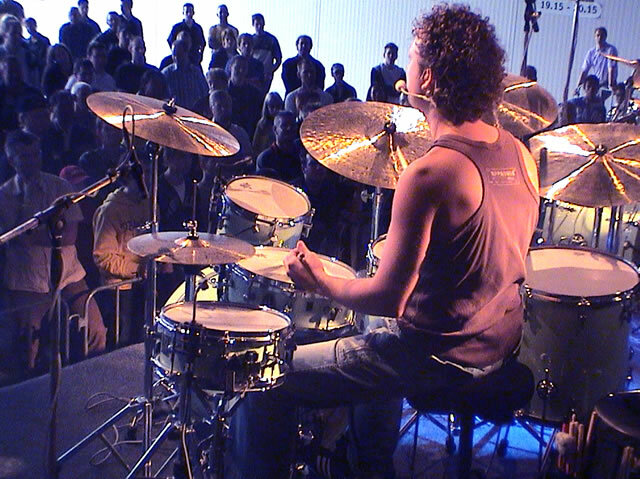 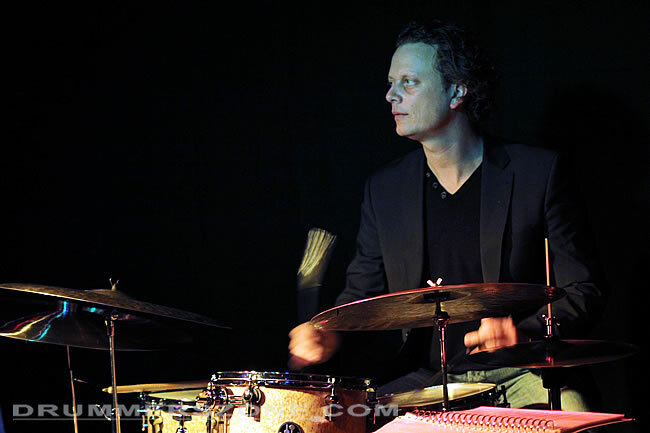 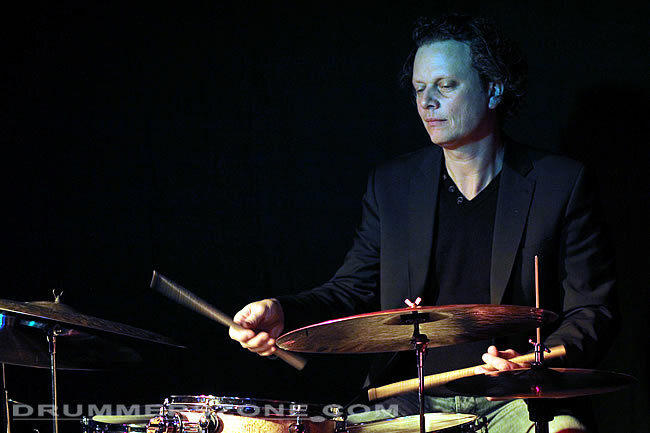 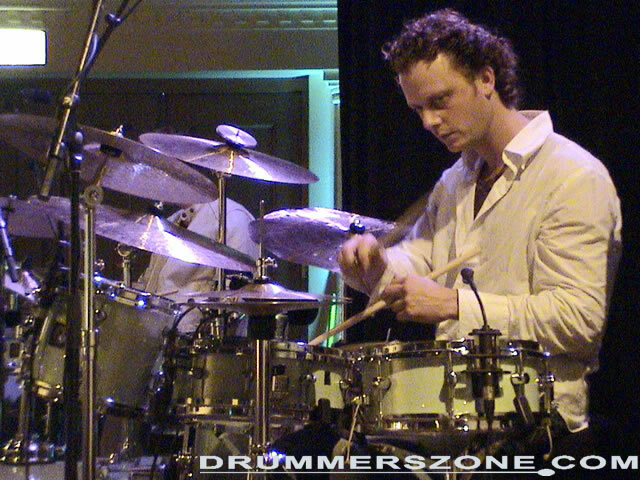 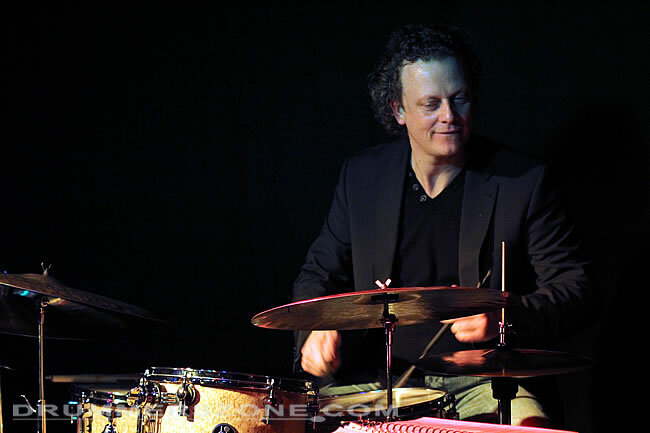 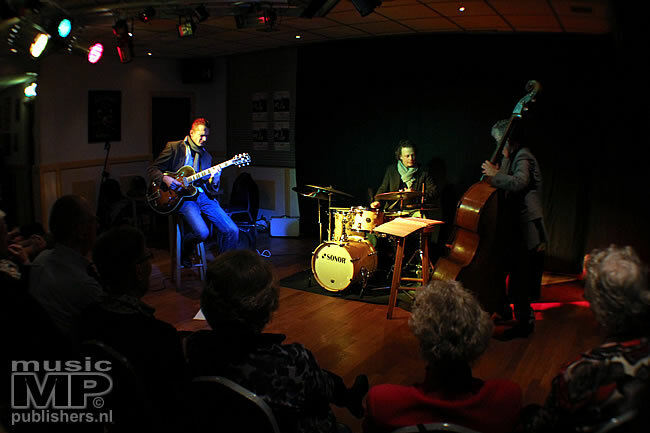 Also during his period at the Conservatory, Wim was the drummer in a wellknown trio: The Arnhem Jazztrio. 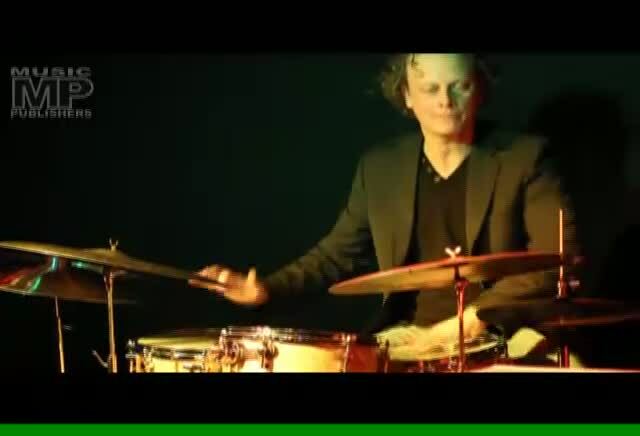 Together with his buddy, Johan van der Kouwe (the pianoplayer of the Arnhem Jazztrio) Wim went to Berklee College of Music in Boston (USA). 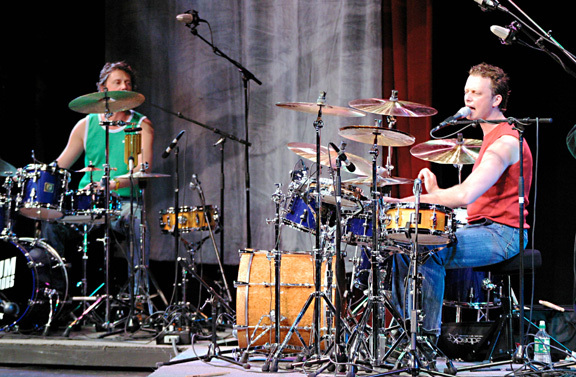 This was possible because of a scholarship of the VSB Foundation. 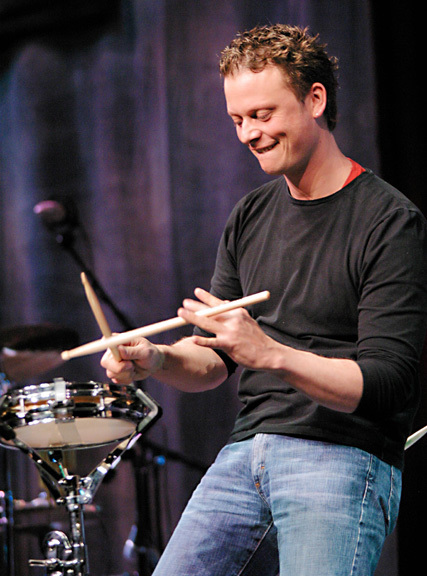 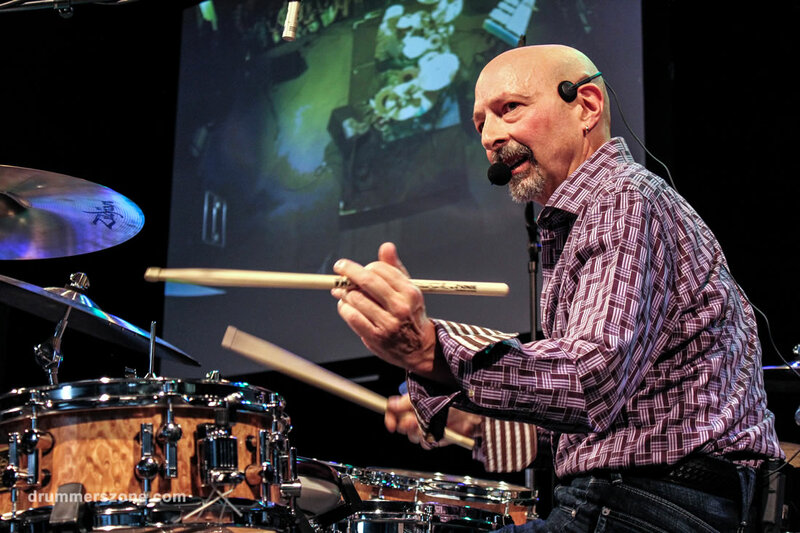 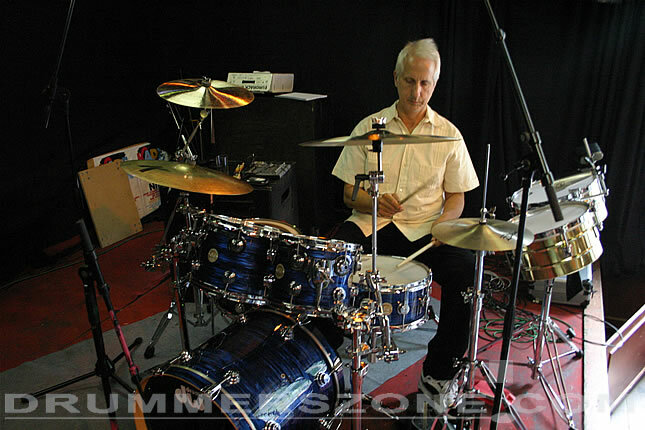 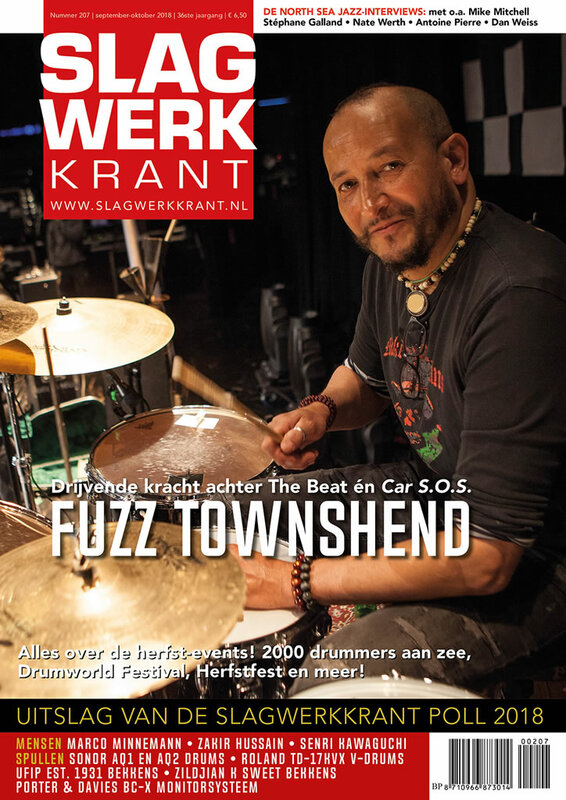 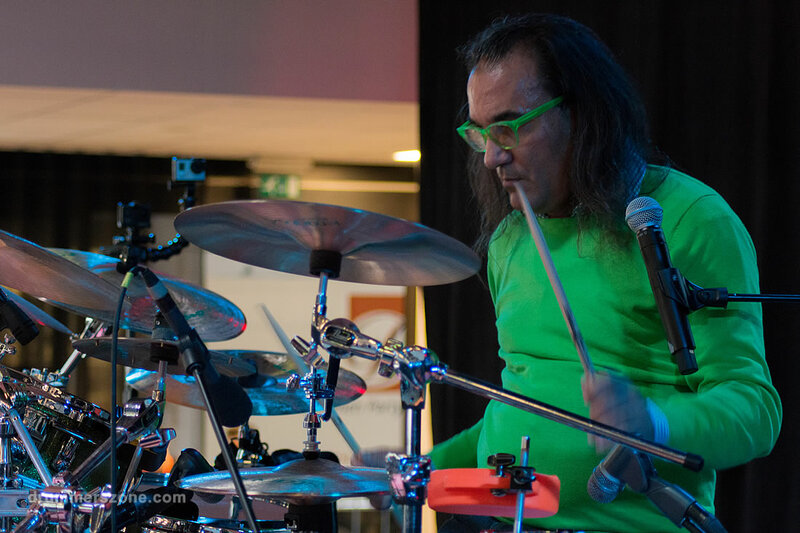 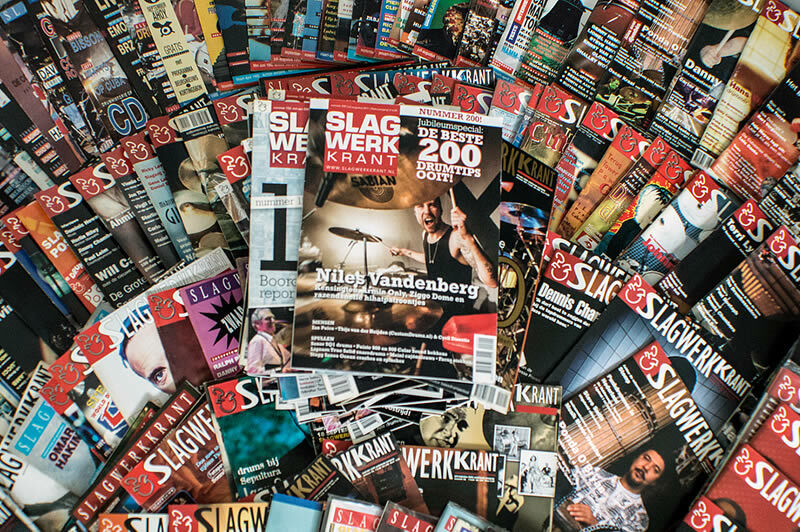 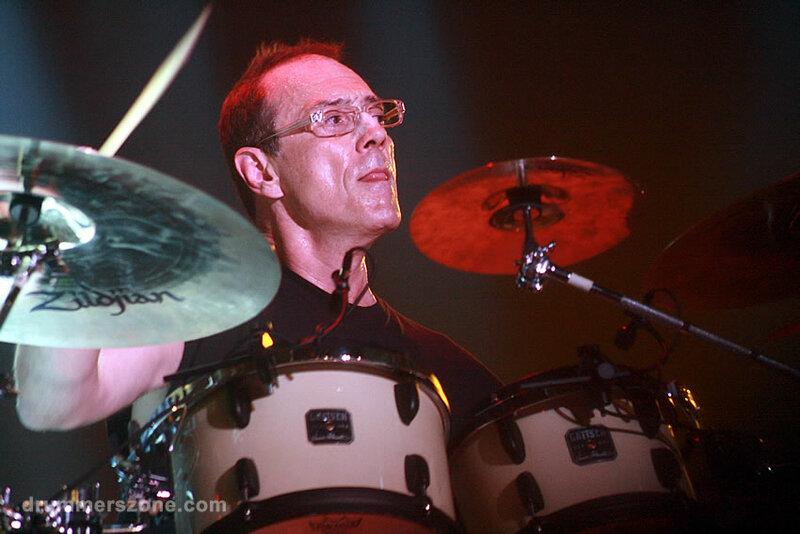 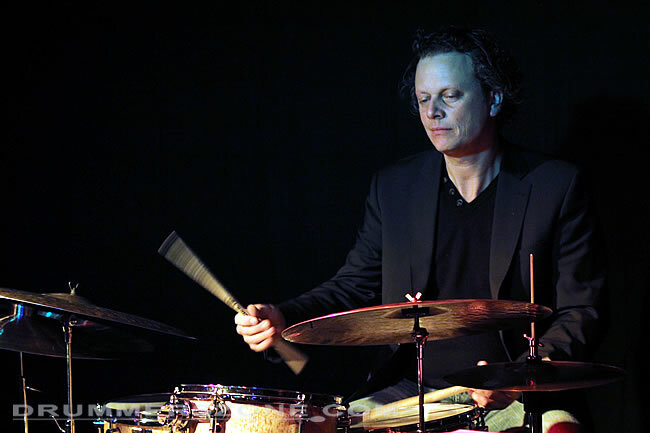 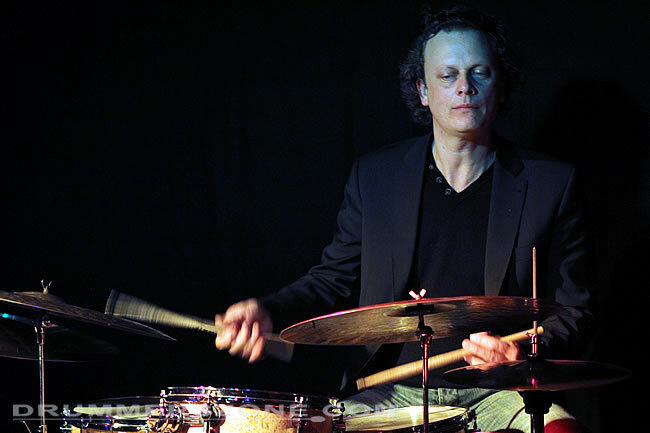 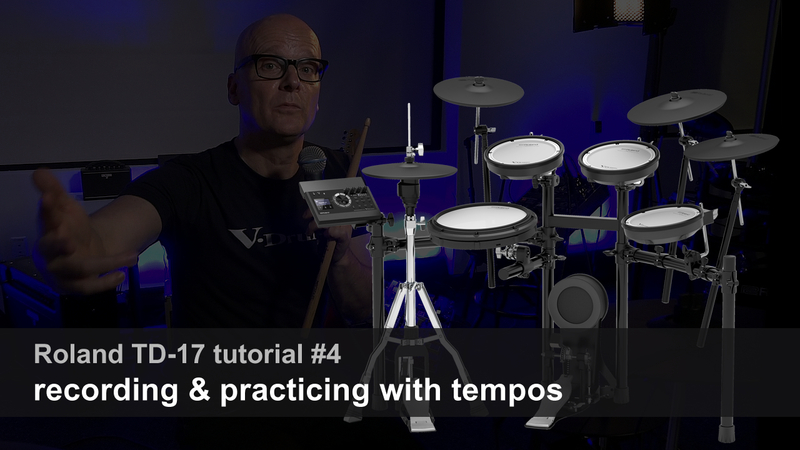 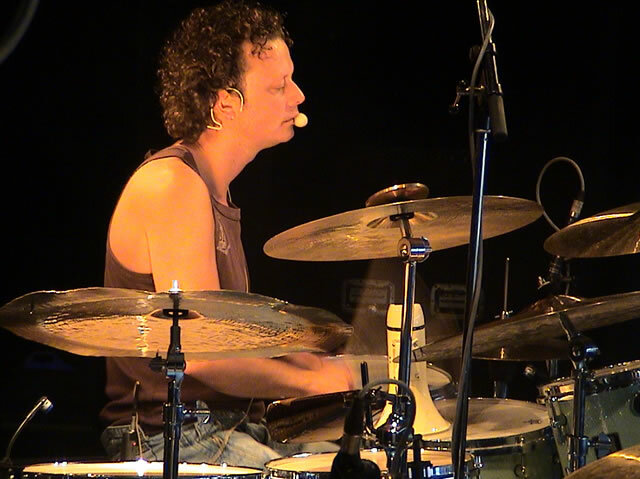 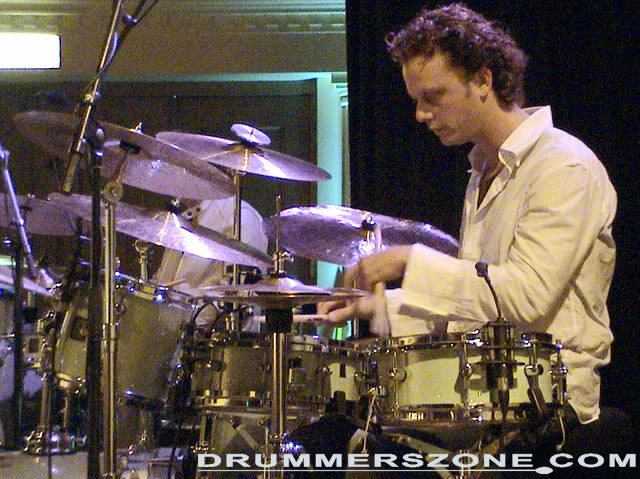 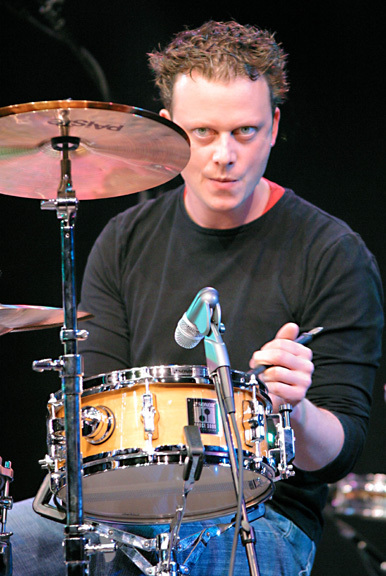 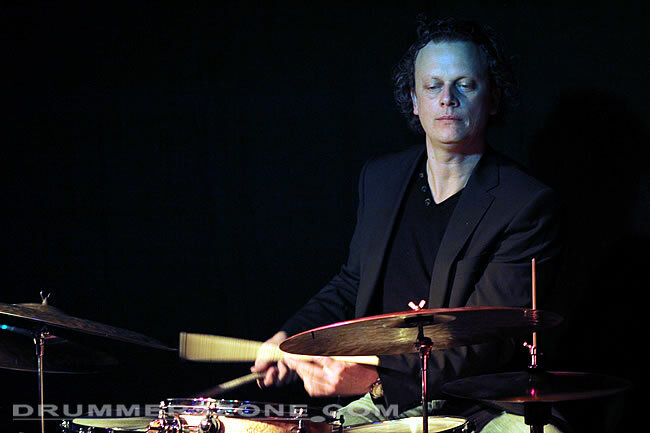 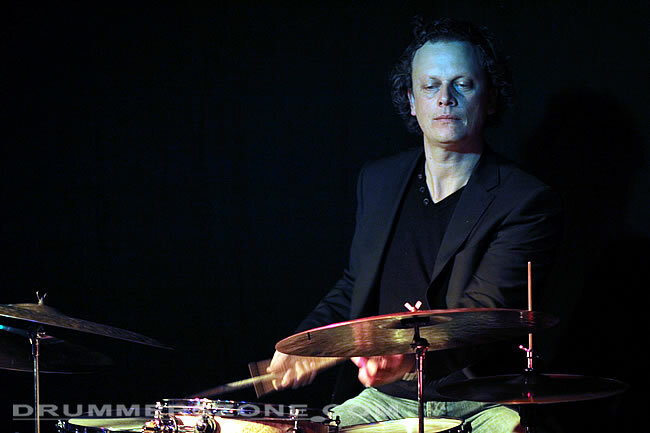 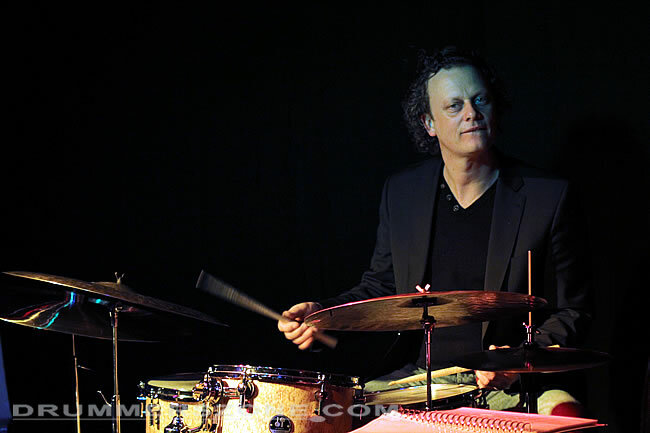 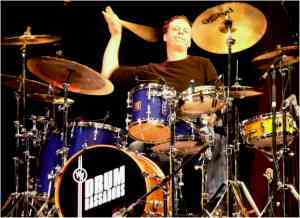 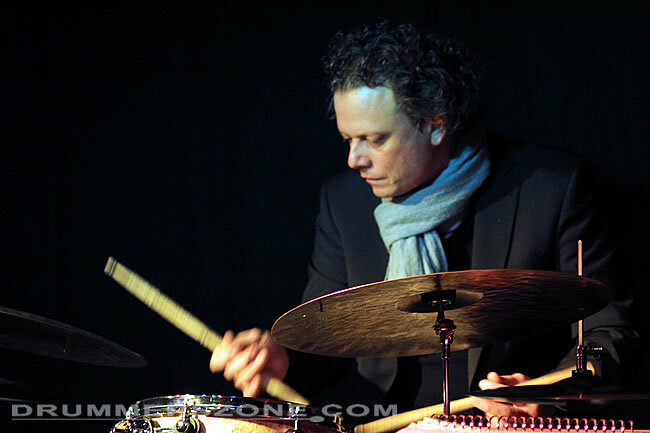 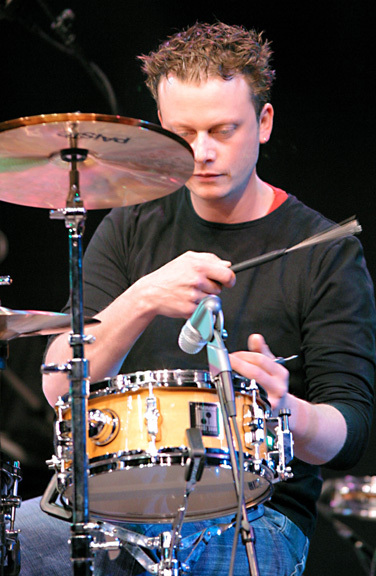 During the time he was still a student, it became more clearer, that Wim had a specific talent; the talent to become a great drummer.He toured and recorded worldwide with bands like Oostenwind, JazzFactor. 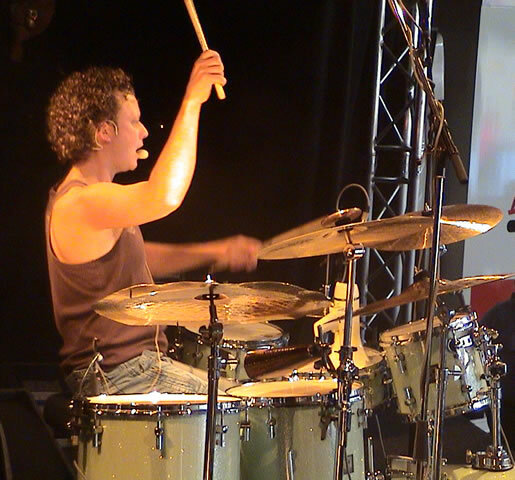 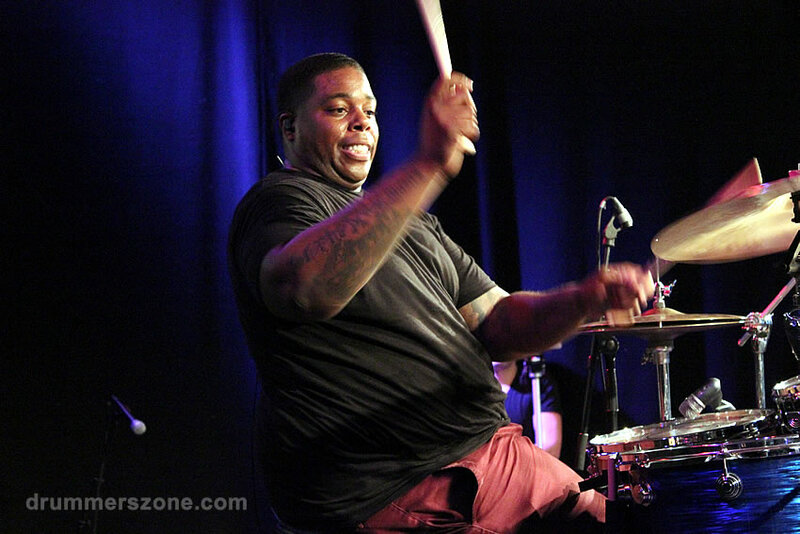 Even as a bigband drummer Wim impressed everybody. 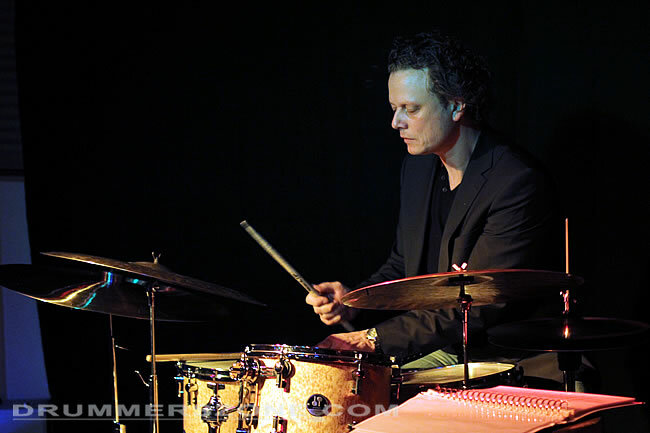 He toured with the famous Glenn Miller Orchestra through Europe.In this period he started also to play solo clinics/concerts for Sonor and Paiste. 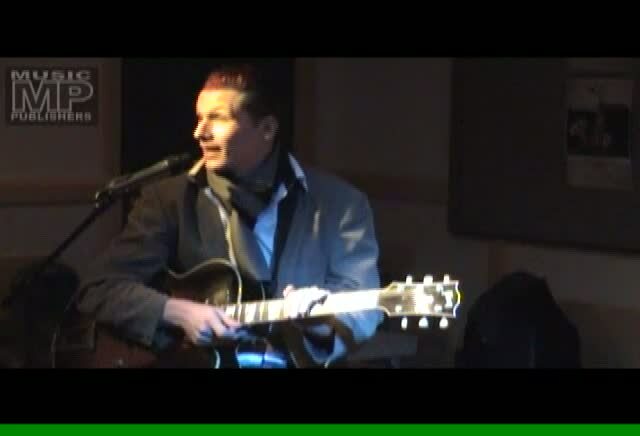 From 1999 till 2005 Wim had a job in several Musicaltheatre Productions in Holland. 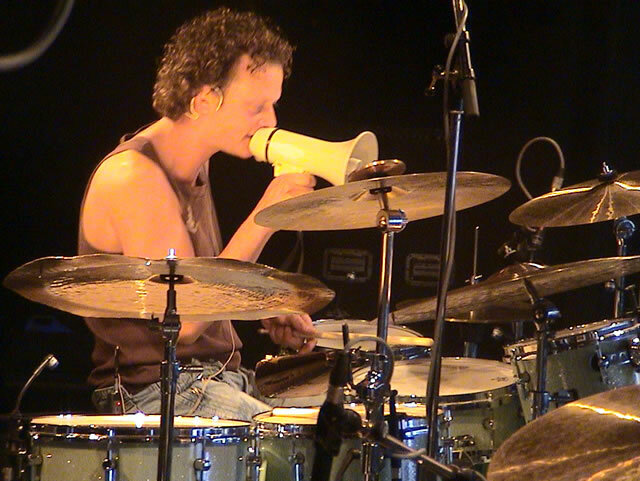 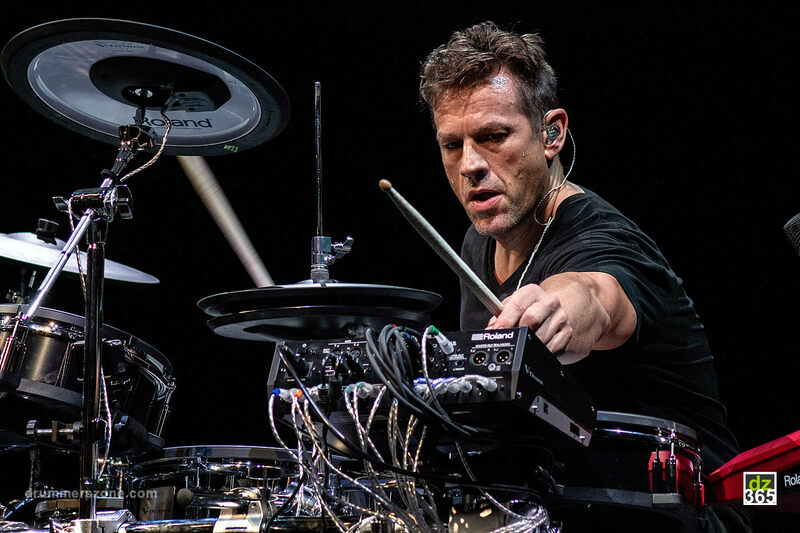 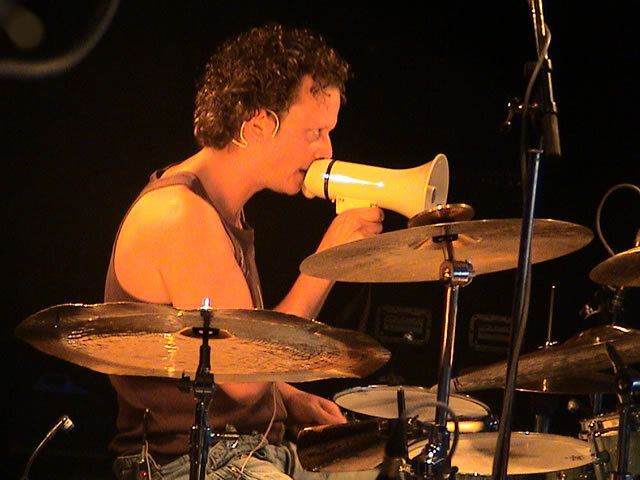 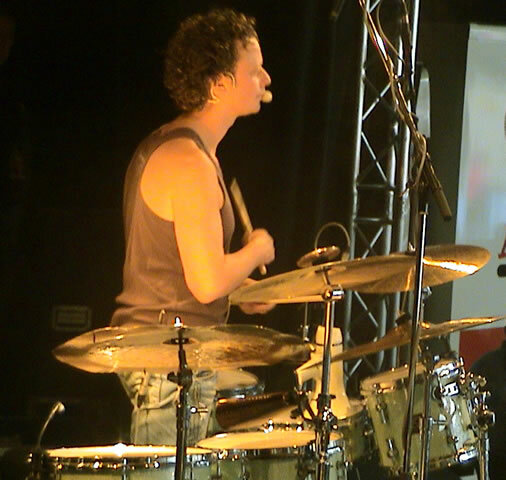 Having the experience to play almost everyday in Productions like that, Wim made the decission in 2005 to work more at his own musical career instead of being "only" a side-man. 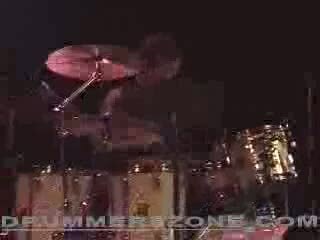 And that wasn't a bad idea. 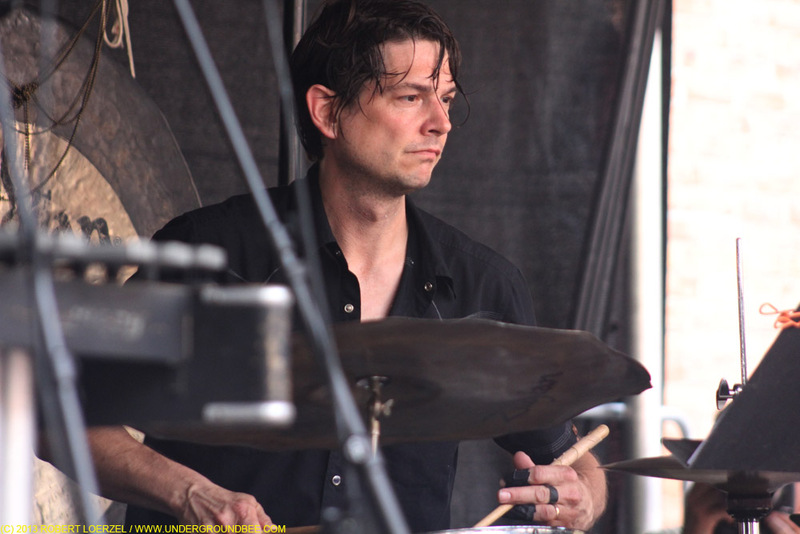 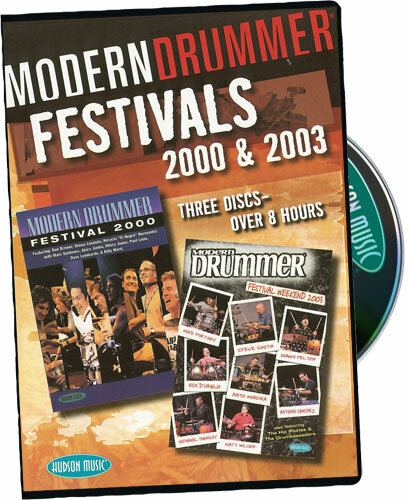 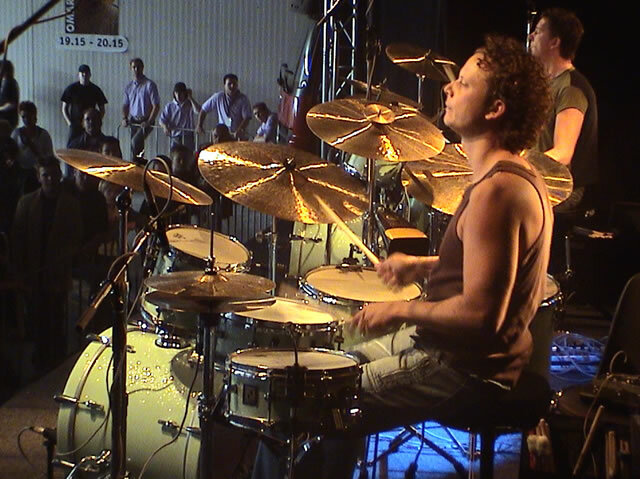 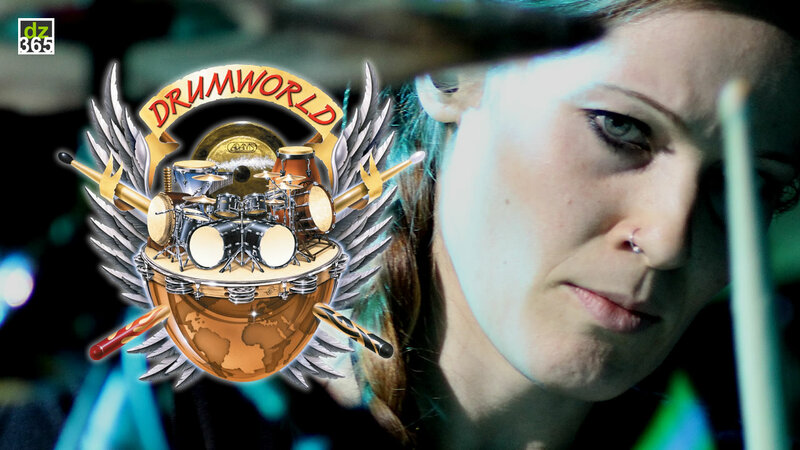 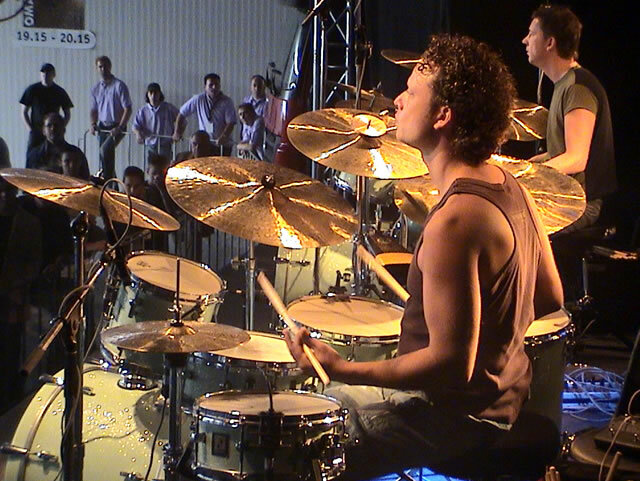 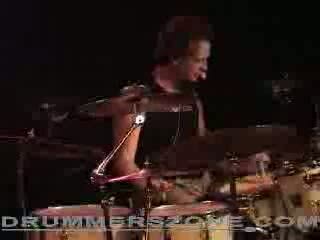 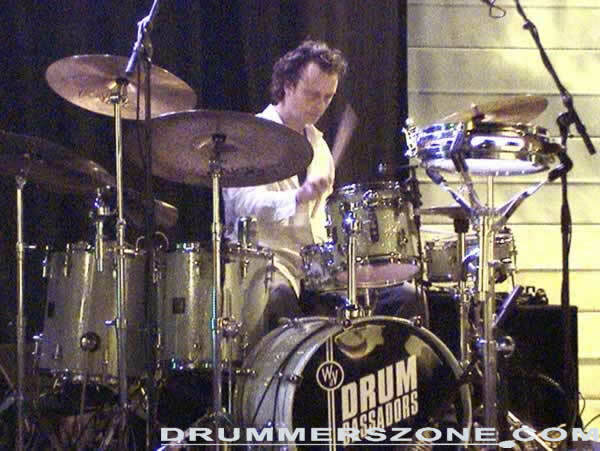 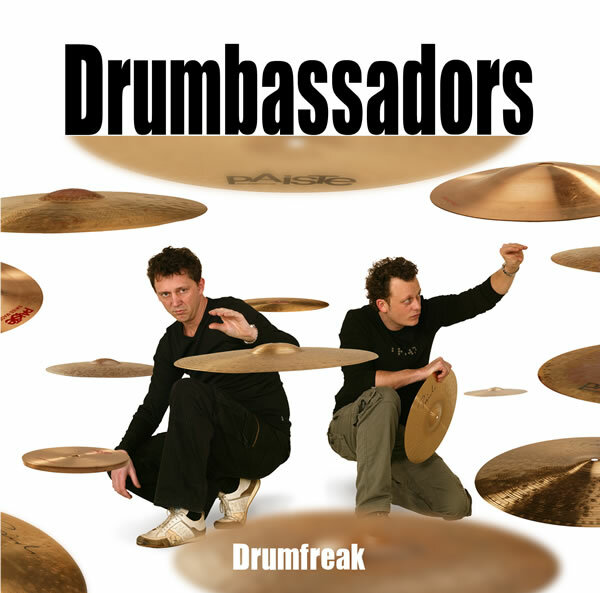 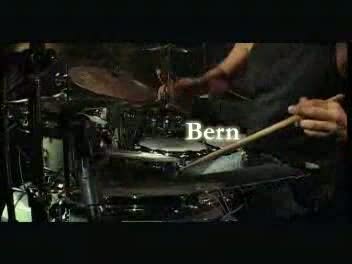 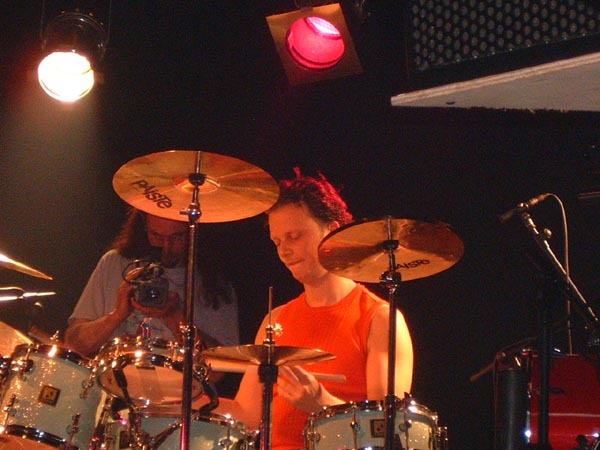 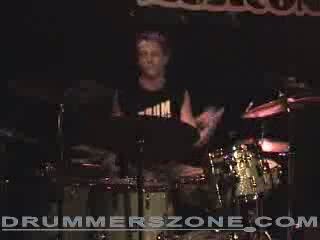 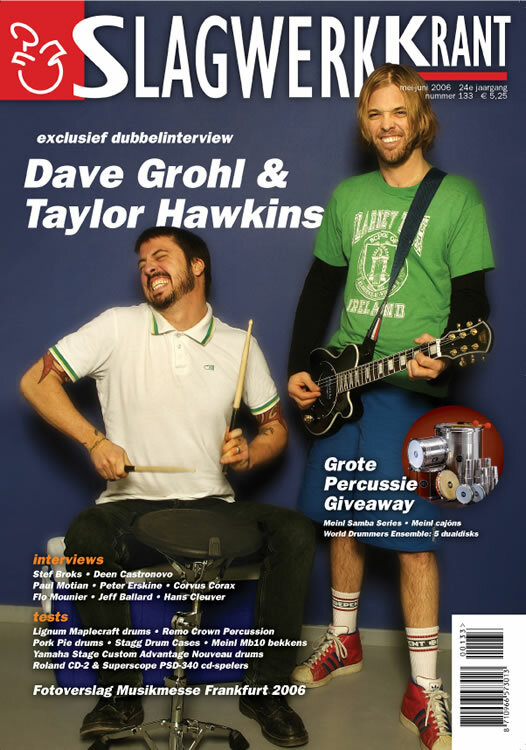 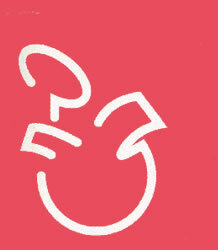 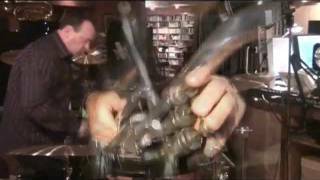 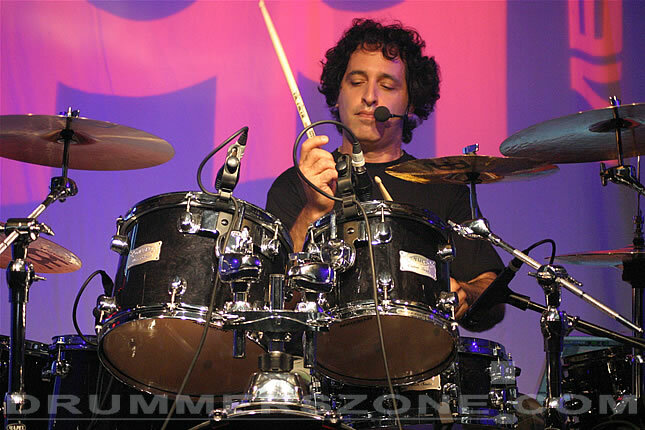 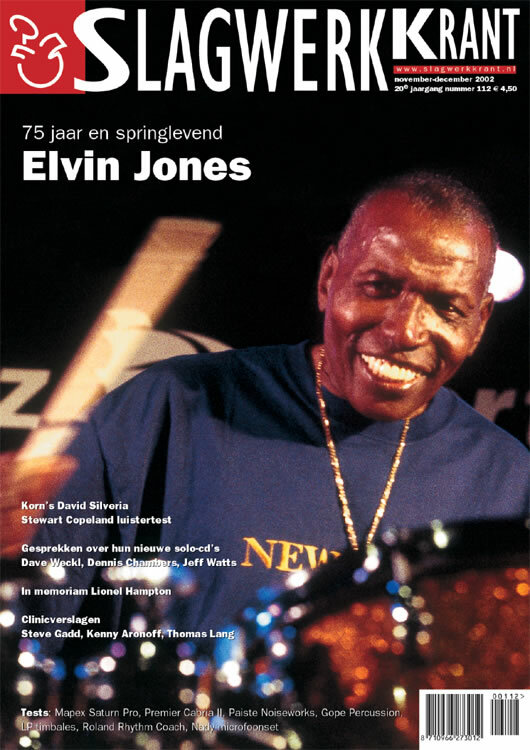 In 2000 Wim formed a duo with Drummer Rene Creemers they call themselves: The Drumbassadors. 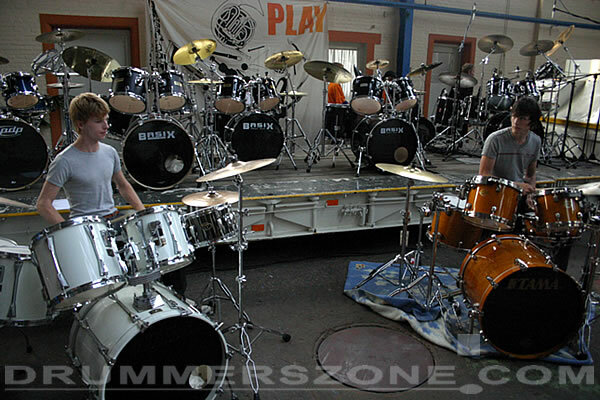 They do clinics and concerts all over the world. 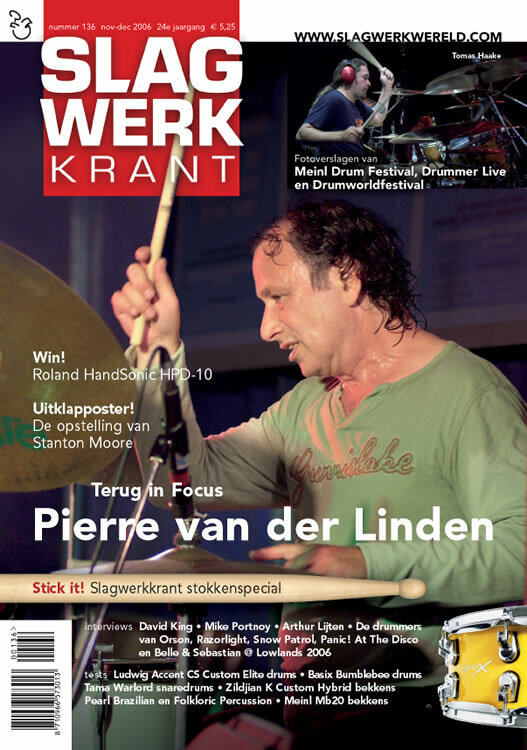 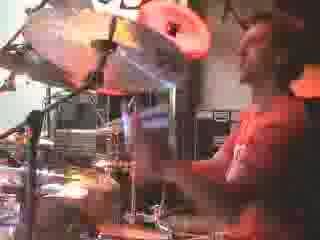 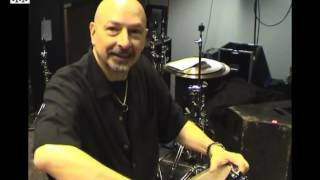 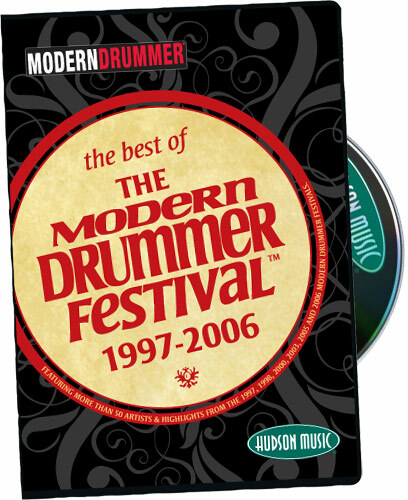 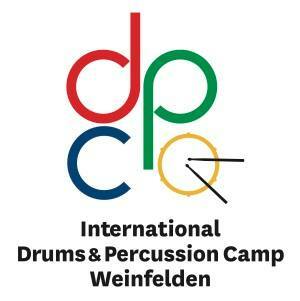 Wim played already on every worldfamous and important drummermeeting/festival where he played with drummers like: Steve Gadd, Virgil Donati,Steve Smith, Will Kennedy etc.